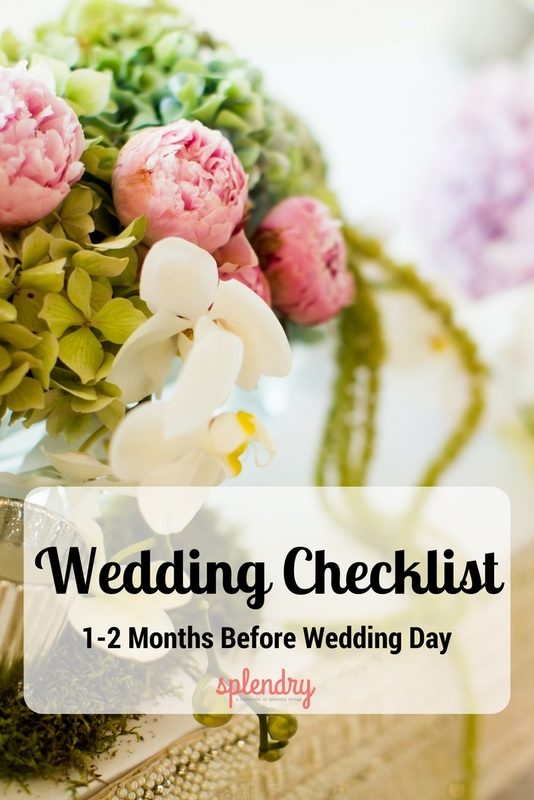 *Remember, items on this checklist might not directly apply to your specific wedding plan. Each wedding is unique and that is something I love about them. This is to help you get an idea of what aspects can make up a wedding and how to stay on task. It is also a time estimation which will depend on how many months between your engagement & the wedding day. 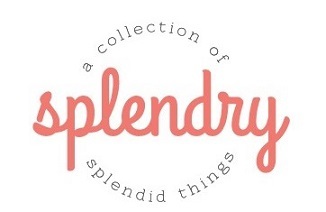 Make sure you grab your FREE Splendry Wedding Checklist printable here! Need a different printable? We’ve got it! Find the one that fits your timeline here!